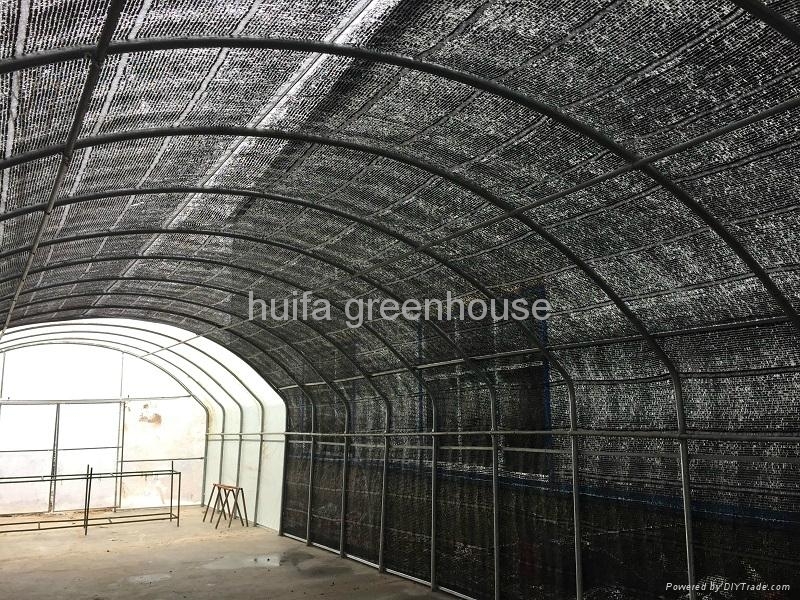 Shading net greenhouse is composed by hot galvanized pipe with shading net. 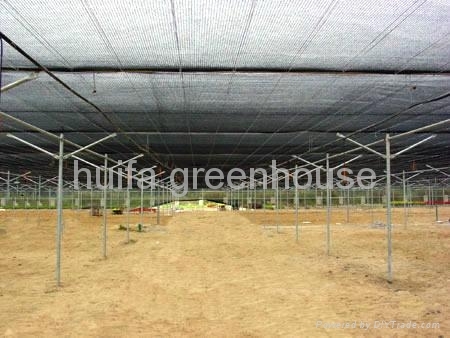 The frame structure is simple, cheap cost and easy to install. According to the climatic condition, it is usually equipped with side ventilation to achieve good ventilation and cooling effective. It is widely used for the cultivation or culture of seedling for thermophilic vegetables, flowers, trees and other plants in low-temperature seasons. Low cost , modern appearance and stable structure. Outstanding anti-impact property. Low invest and low running cost.